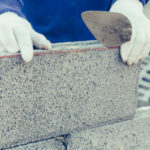 Repointing is one of the most common forms of repairs conducted on historic masonry, but the type of replacement mortar used can make or break an old building—quite literally. 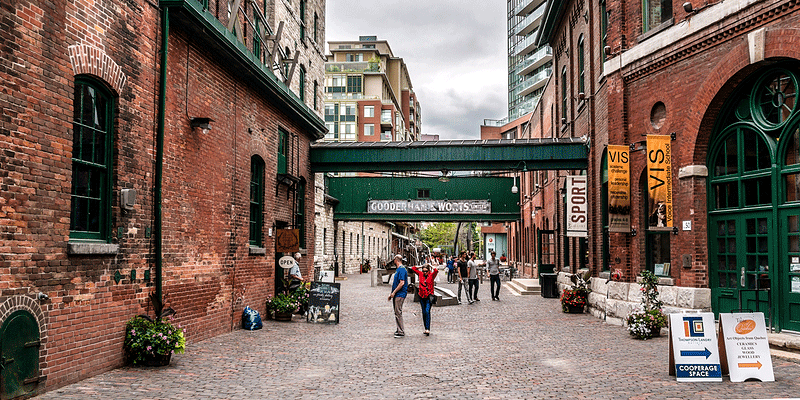 Most historic buildings in Canada include some form of brick, stone, terra-cotta or concrete block. In other words, it’s pretty much impossible to keep up with historic properties without conducting repointing repairs at some time. The process of repointing includes removing damaged mortar joints and replacing them with new mortar. 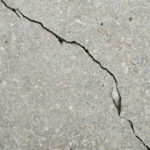 Before repointing a building you must identify the cause of the deterioration or else the problem is sure to continue even after repairs are made. Replacement mortar must match the original in color, texture and tooling. This is easier said than done especially with older buildings. 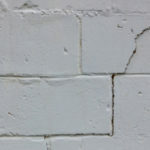 The most important component to match is the sand used in original mortar, which should be the same color and texture. Next, the mortar needs to have greater vapor permeability as well as be as soft or softer than the original masonry. 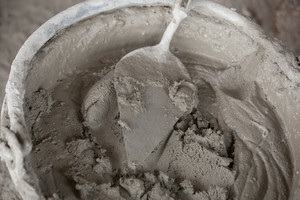 Up until the mid-19th century, mortar makeup was unique and consisted of lime putty, slaked lime, local sand, and around 1 part lime putty to 3 parts sand by volume. In the years thereafter, Portland cement and masonry cement were introduced to the industry. Unfortunately, since there was no uniform standard for mortar back in the day the actual makeup of historic mortar varies wildly. A laboratory analysis can be used in order to match the binder components and actual proportions with the historic mortar. Simply slapping modern mortar on a historic building can cause more damage than good. Yet, another common issue is that these old materials are not always available. There are two main types of mortar analysis used: wet chemical and instrumental. The wet chemical test, also known as a simple acid digestion test, includes diluting a sample of mortar with acid in order to identify its makeup. This test is simple to perform but has its limitations in that it can only tell you about the color and texture of the sand. Instrumental methods used to analyze mortars include polarized light, scanning electron microscopy, atomic absorption spectroscopy, X-Ray diffraction and differential thermal analysis. These forms of analysis require costly equipment but can provide more information about mortar content than a wet chemical test. Sand is the main ingredient in mortar and is responsible for giving masonry its coloring and texture. You don’t want any impurities in the sand you select, such as clay or salts. Sand comes in different textures and shapes, and the best for masonry is sand with rounded edges as opposed to sharp or angular edges. The mix needs to include the correct percentage of small to large sand granules in order to ensure long-term durability. A handful of sand will always contain small pockets between the individual grains. A quality mortar mix fills in these air pockets using the right well-balanced binder. Prior to the later half of the 19th century, lime was used as the main binding material in mortar. There are three distinct forms of limestone: calcium, dolomitic and magnesium. What sets these different types of lime apart is the level of magnesium carbonate each one contains. Historical lime was made from natural ingredients while modern lime is made from manufactured materials. 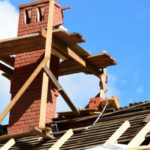 This often complicates the restoration process, although a professional mason with experience working on historic buildings will know the best solution to use in each scenario. Mixing the right type of lime into the mortar is important, but so too is the actual application of the lime. If lime is allowed to dry out too rapidly it will not adhere well to the existing mortar, resulting in inadequate durability. If replacing smaller segments of mortar it is very important to do an analysis to uncover the best type of replacement mortar. If replacing larger areas of mortar it may make sense to use a pre-blended lime mortar. In which case it must contain Type S or SA hydrated lime and meet requirements set forth by ASTM C 207. Water is another important component of masonry. Not only do you need just the right amount of moisture, but also water must be free of alkalis and acids as well as all other dissolved organic materials. The masonry cement you find at your local hardware store is nothing you want to put on a historic building. This type of cement is made with manufactured lime and has incredibly high strength. Strength may sound like a good thing but as mentioned above, you want mortar that is softer or as soft as the current mortar, not harder. Using this type of mortar will cause extensive damage to historic buildings. Repointing historic masonry is nothing to be taken lightly. Errors can easily create a world of damage that devalues a historic property and takes away from its natural history. When you hire Turnbull Masonry for historic masonry repointing you can rest assured that your building is in the very best hands. After all, historic masonry is one of our specialties.